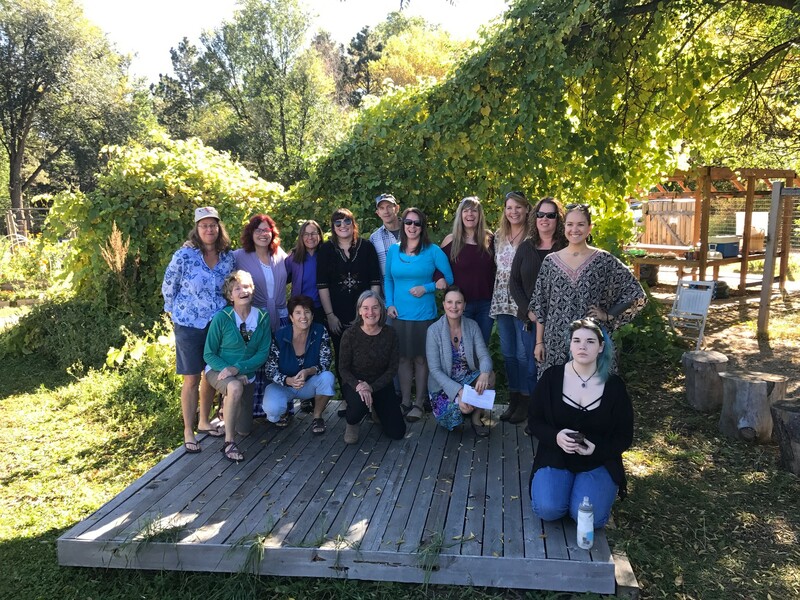 The Sage Herbal Foundations Program is an intensive certification course of 27 exciting herbal classes, providing a rich educational foundation of holistic self care. The program is updated to offer additional classes and an even more enriched and interactive learning experience. 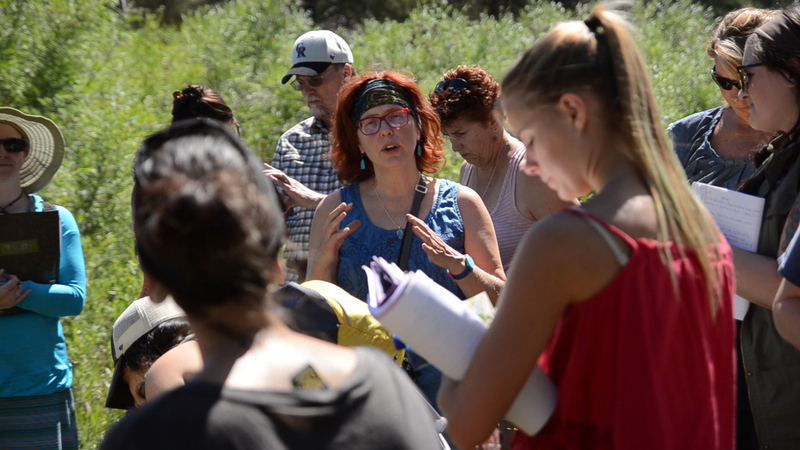 We are especially proud of our exceptional faculty, which includes clinical herbalists with over 90 years of combined experience as well as an Associate Professor from UCCS and a teacher with 32 years experience. Topics covered include herbal materia medica taught by body system, herbal constituents, identification in the field, harvesting, processing, preparations, herbal actions, formulating, nutrition, constitutional assessments, herbal research methods, aromatherapy and more. The classes are held on Sundays, from April 9th – Oct 8th, with several breaks between classes. 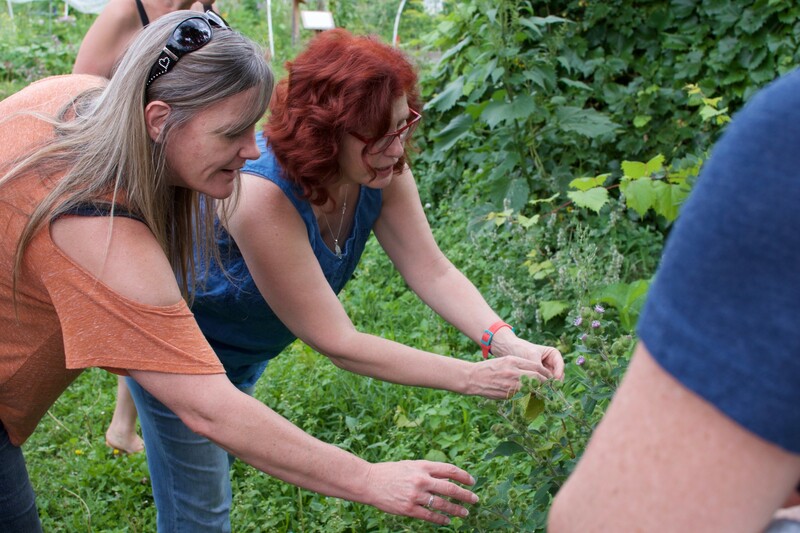 These classes provide a solid foundation of herbal training for those wishing to incorporate herbal healing into their own lives or to begin a career in the healing arts. Students will have the opportunity to absorb and share information in an exciting atmosphere of participation and community. 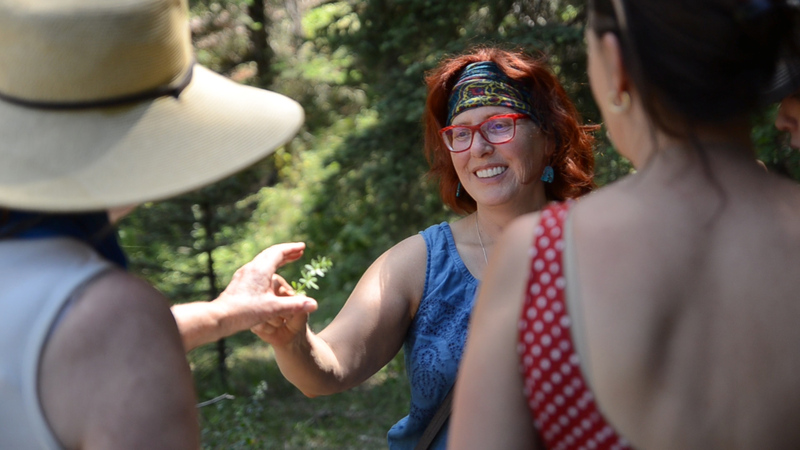 Graduates are given the tools necessary to create herbal protocols and preparations for many common health imbalances within their circle of family and friends. Students will have the option to complete homework and assignments in order to earn a certificate, or may audit the program if preferred. Students planning on earning a certificate will be responsible for weekly homework and other assignments, as well as designing and creating their own herbal preparations and herbal protocols for student projects. Students should prepare to spend 2-3 hours per week on study and homework and should plan to attend classes and complete assignments.